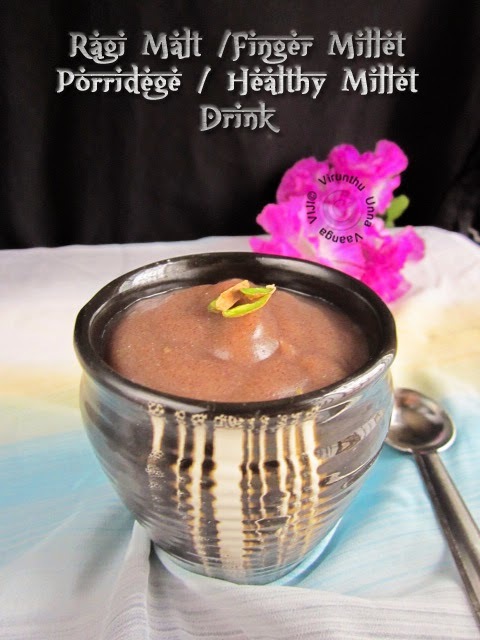 Hi friends, start your day with healthy and simple drink, ragi malt is otherwise called as Finger millet porridge or Kezhvaragu kanji. 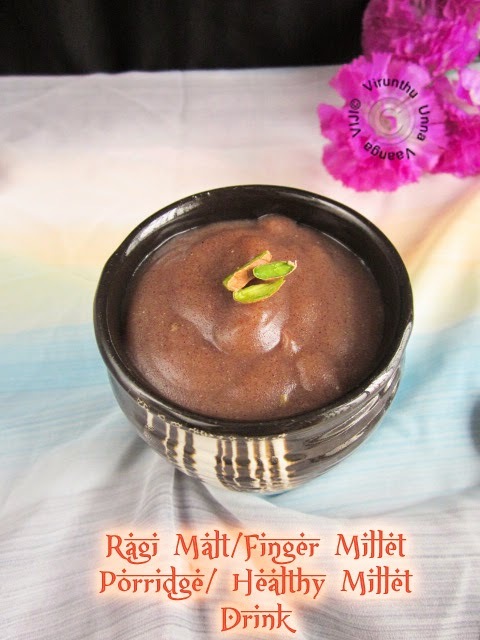 Ragi malt is prepared from ragi/ finger millet/ kezhvaragu, which contains best health benefits. It contains good iron content. 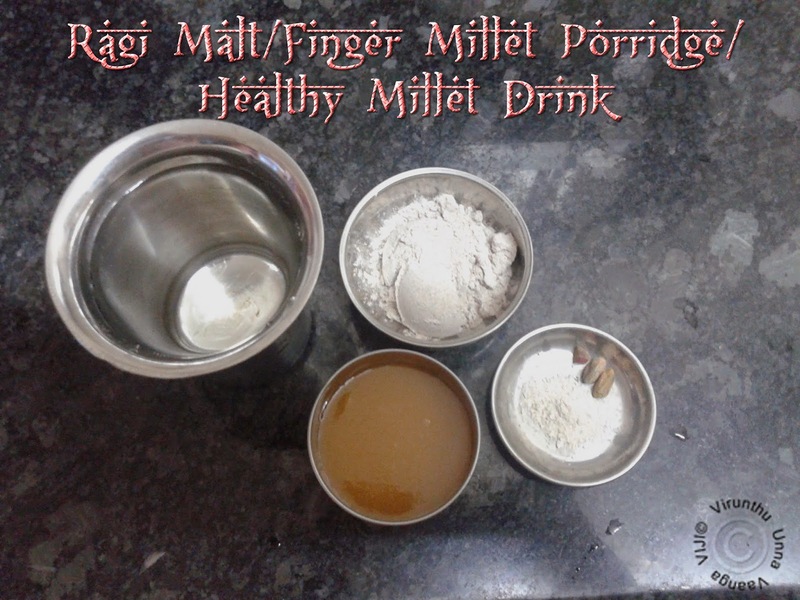 Good filling and nutritious drink, which is very good for babies. 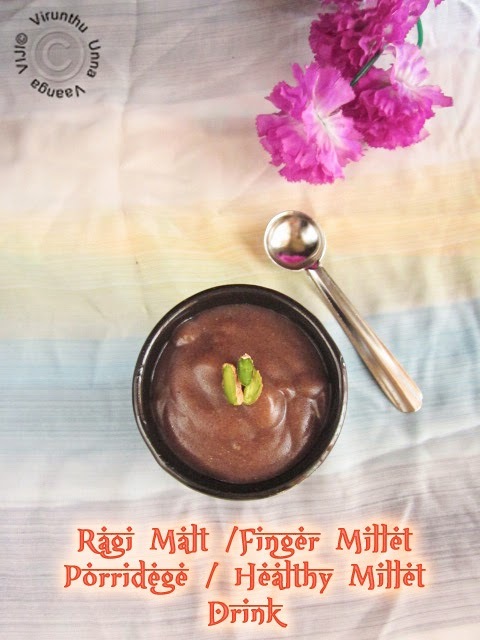 I love ragi recipes at any form; I already shared Ragi Kozhukattai, soft ragi roti and ragi flour upma, ragi idiyappam and ragi cookies… Milk is pure optional to make the porridge, the ragi and jaggery syrup with cardamom flavor it will be very tasty. 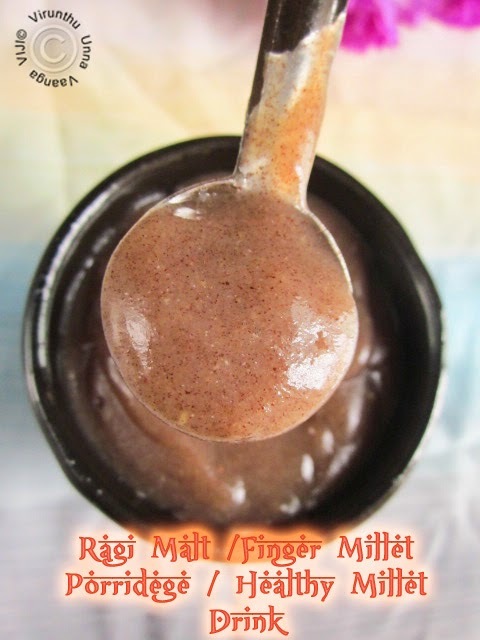 Add ragi flour to the sauce pan, add 1 cup water and mix it by hands without any lumps. Then add remaining water and keep it on medium flame and stir it continuously, else lump will be form. When it boils, add jaggery syrup stir it well and allow boiling for other 2 minutes. But don’t stop stirring. Then add dash of salt and cardamom powder mix it well, and switch off the flame. 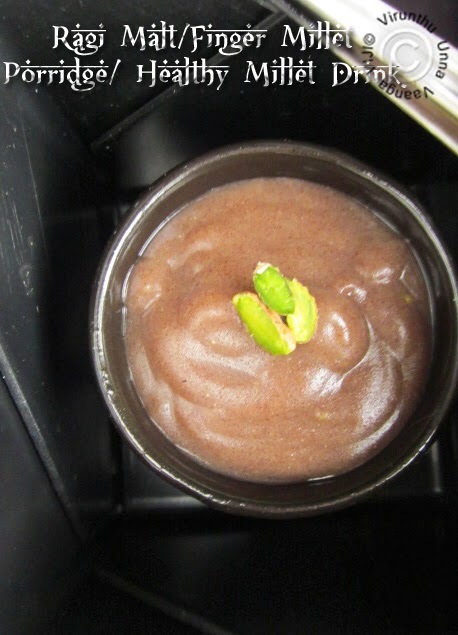 Pour into serving glass and topped with chopped pistachios. 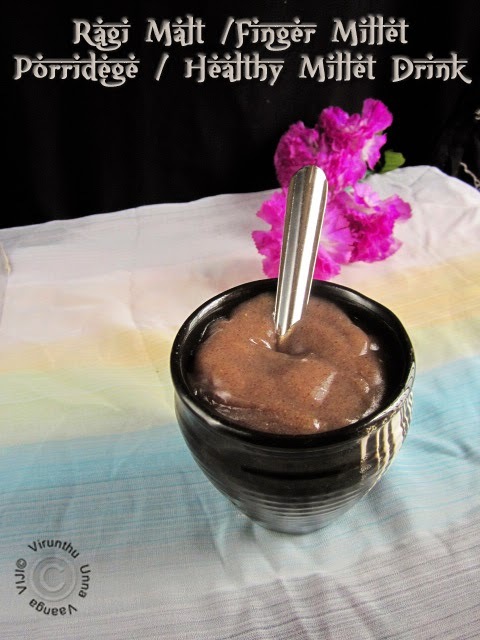 If you using solid jaggery make small pieces of ¼ Cup Jaggery and melt it with little amount of water and pour the filter syrup. You can replace jaggery with sugar or palm sugar. 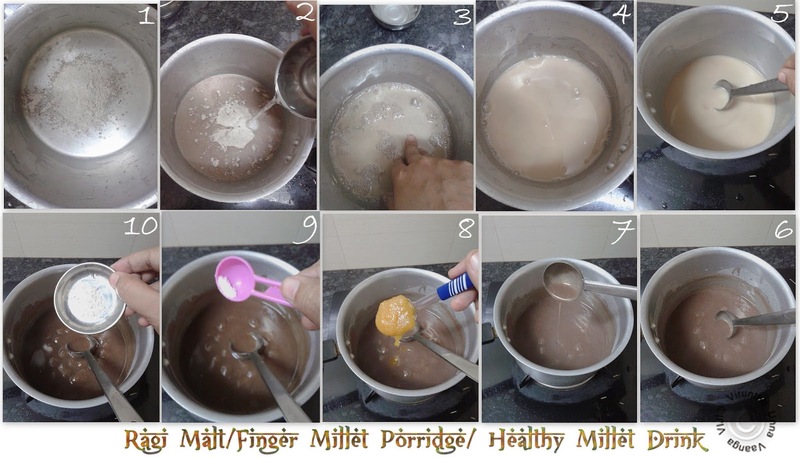 If you wish replace 1 cup of milk with water and make the porridge. 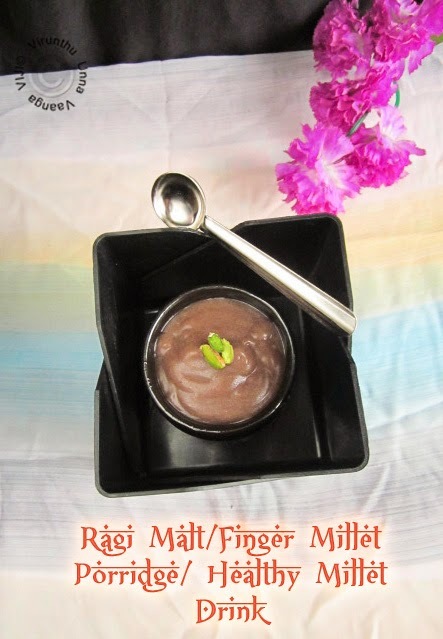 Healthy and Delicious Ragi Porridge!!! 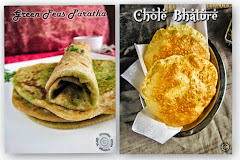 Nice idea of adding jaggery syrup,we add sugar this is much healthier option should try it. 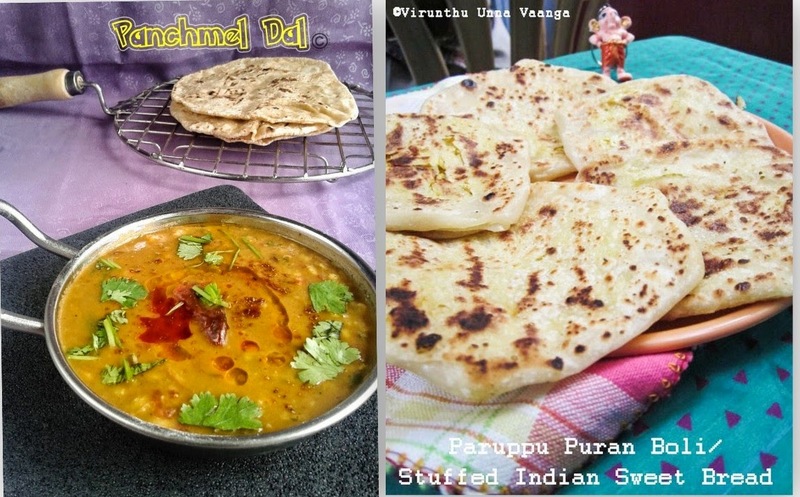 make this often.. looks too good.. super filling.. need to have it hot..